MG Engineering (Marine and General Engineering) is a family owned ship-building and engineering business, formed by Nikola & Anthony Brdar in 1995. Now 22 years on, the company has an impressive range of successfully completed projects both in ship-building and in engineering/fabrication. From 2012 to 2014, MG Engineering was contracted by the ASC to deliver 3 Mast Ship Blocks which were fully fabricated and assembled at MG Engineering and delivered on a barge to the ASC Air Warfare Destroyer (AWD) Alliance Techport. MG Engineering is very well equipped and experienced with proven capacity to participate in future Australian naval ship-building projects. 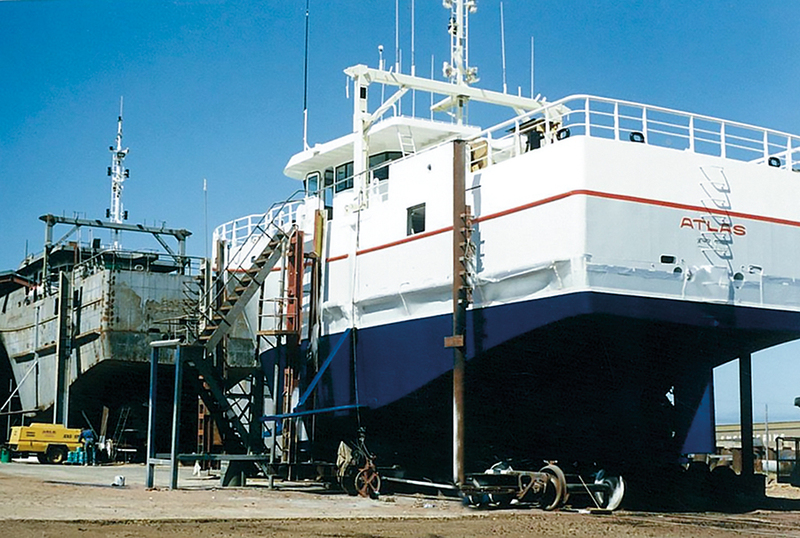 Our portfolio also consists of numerous shipbuilding projects such as Fishing Trawlers for Spencer and Saint Vincent Gulf Fisheries projects and the Government River Murray Ferry builds as well as large fabrication projects for the Defence, Mining and Construction sectors. 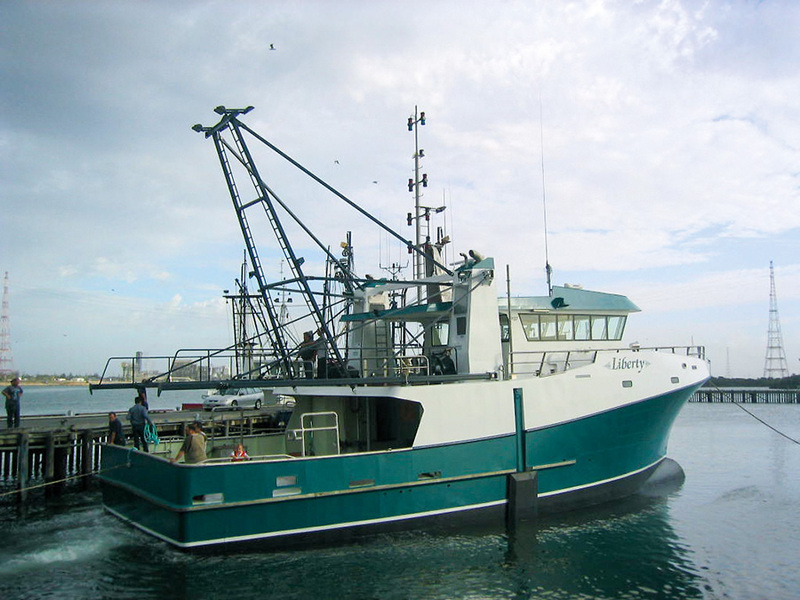 In May 2017, MG Engineering was awarded its first export ship-building contract, being a 24 metre scampi trawler for a New Zealand fishery. From 2012 to 2014, MG Engineering was contracted by the ASC to deliver 3 Mast Ship Blocks. The blocks were fully fabricated & assembled at MG Engineering and were delivered on a barge to the ASC Air Warfare Destroyer (AWD) Alliance Techport. For the Oil and Gas Industry, MG Engineering recently successfully completed all mechanical fabrication and installation work for APA Group’s Angaston to Mildura Compressor Upgrade Station Project. Our internal staff resources range from an experienced Project Management team through to highly skilled tradespeople. Over the years we have created key relationships within the industry, forming a highly capable and reliable supply chain consisting of design, electrical, mechanical, hydraulic, civil, protective coatings, heavy machines and more. We continually invest in the building of new facilities and training for our employees and are highly committed to delivering projects of utmost quality and the highest standard, whilst maintaining a safe working environment with zero harm to employees and contractors, nor damage to the environment. This knowledge capability, resource base and commitment to safe work practices enables MG Engineering to budget, organise, schedule and deliver projects successfully to meet and exceed even the most complex of our client’s engineering requirements.